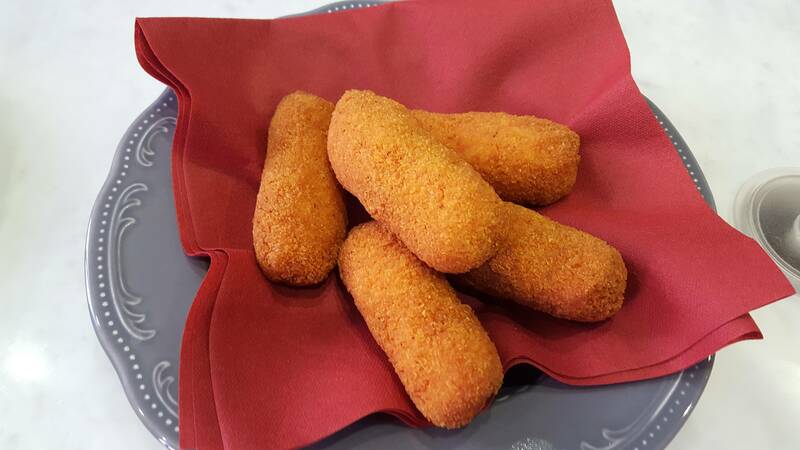 and modest cousin to Sicily’s flamboyant Arancini. on your taste, the flowers can be stuffed with mozzarella or ricotta and anchovy or prosciutto. 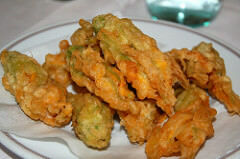 They are then dipped in batter and fried to create a perfect complement to a glass of prosecco. 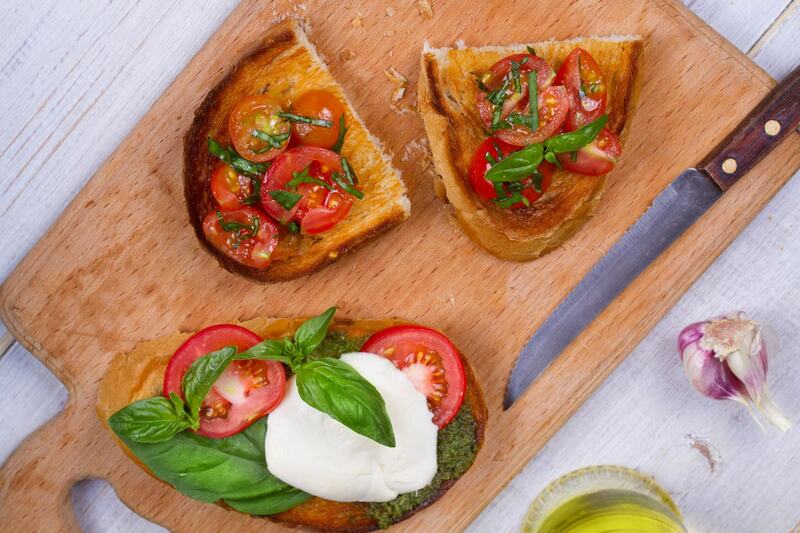 year round, bruschetta is a wonderful dish to enjoy before pizza. before a heavy pizza. 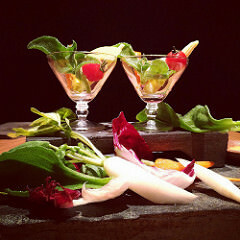 Bagna Caldo is a feast for the eyes and a wonderful celebration of seasonal vegetables.